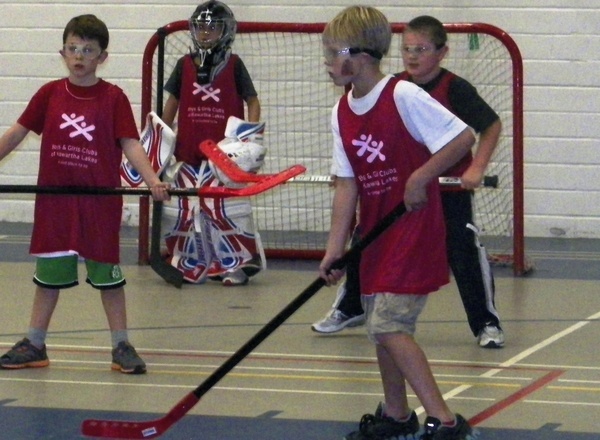 Welcome to our Indoor Ball Hockey program! Are you a hockey fanatic and looking to get in the game? We are excited to offer you the opportunity to get in the game without the ice! Our new 10 week program will include warm ups, skill development and game play each week. We also excited to provide new dry-land training opportunities for all our players. Our instructional programs will help everyone from beginners to experienced players alike to improve hockey skills including- shooting, stick handling, and passing as well as hockey concepts and strategies. It's a great way to learn the national sport, build new skills and have fun!